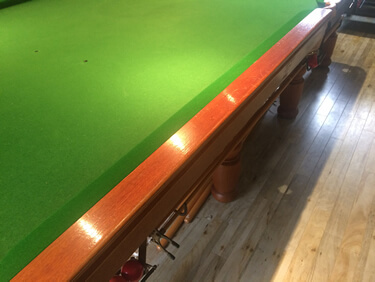 Here at Simply Pool and Snooker we supply a range of fully refurbished snooker tables from various manufacturers such as E J Riley of Accrington, Burroughs and Watts, Orme and sons and John Thurston's. 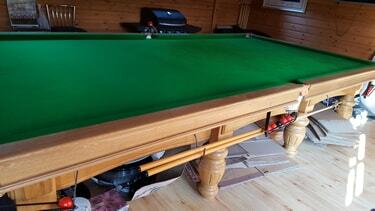 The snooker tables we source are carefully chosen for their quality. 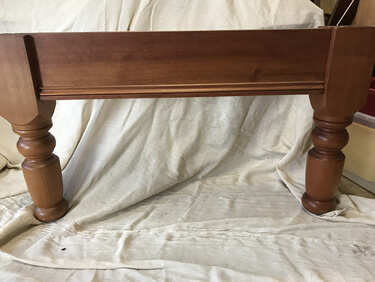 Full size, solid mahogany, including delivery and installation to ground floor with new cloth. Full size, solid oak, including delivery and installation to ground floor with new cloth. 10ft, solid oak, including delivery and installation to ground floor with new cloth. E J Riley started out as a bank clerk. After two failed attempts of owning his own sports shop he decided to go into partnership with a Mr Kenyon. E J had the drive and imagination whilst Mr Kenyon was a grounded businessman. 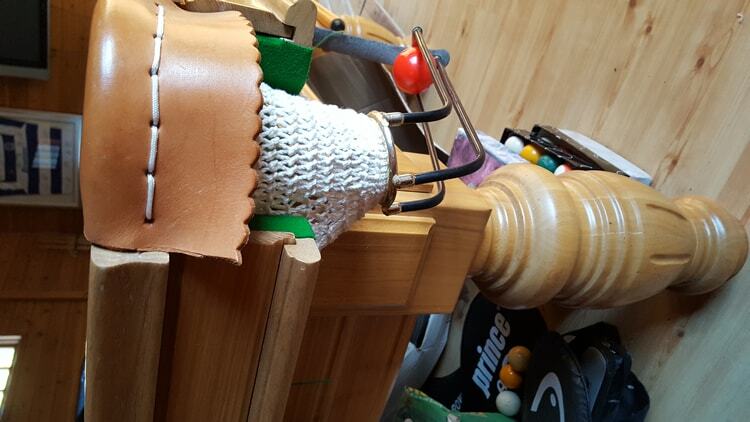 During the 1890's they formed a limited company making bowling balls and cricket bats. Their first tables were bought in from the famous Manchester snooker table manufacturers Known as Orme & son. E J Riley of Accrington became the largest manufacturer of snooker tables in the north of England. The south, at this time was dominated by Burroughs & Watts and John Thurston's who always supplied all the major tournaments until one year, E J came down south armed with his cheque book. 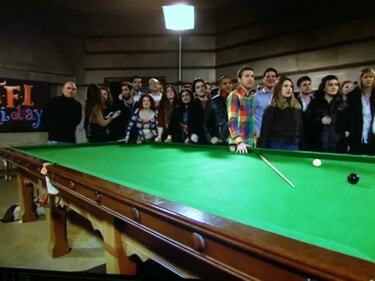 A certain reporter was approached to ask the players which snooker table they preferred to play on and the answer came back "Riley". 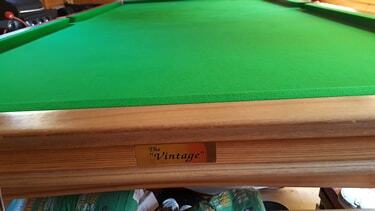 By 1910 the company was making 800 snooker tables a year. Thomas and James Orme first started manufacturing Billiard and Bagatelle tables in 1845. They were based in Manchester. Orme & Sons started to trade in 1874. They were the first company to come out with their own magazine known as "The Billiard Journal". This was copied the following year by Burroughs & Watts. By 1880 Orme & sons had branched out and now had a branch office in Glasgow. It was around this time where they acquired the Royal Patronage accolade of Edward the Prince of Wales and from this time forth three feathers (the Princes emblem) could be seen on all their products. A number of companies, including E J Riley in their early years bought snooker tables from them and put their names to them. Burroughs & Watts started trading in Soho Square in 1836 and had a steam works in Great Peter Street. In Soho they had offices, showroom and a match room. The quality of these snooker tables were exceptional and opened up offices in every major city in the United Kingdom. They also had overseas offices in South Africa and Canada. By the end of the nineteenth century Burroughs & Watts had relocated to Furze Street in East London. Burroughs & Watts were the inventors of the steel block cushion, then known as the Steel Vacuum Burwat Cushion. Burroughs & Watts were known for quality and these snooker tables are well sought after in today's second-hand refurbished market. John Thurston started out as a cabinet maker. In 1799 he moved to The Strand where he began to make high quality Billiard and Bagatelle tables. He also made furniture for the billiard room. 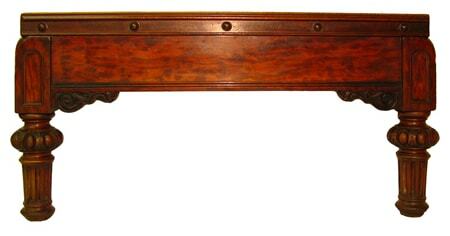 John Thurston did more than anybody before or after his time in bringing the billiard table to its present condition. The edges of a billiard table was lined with rope or straw covered with sacking. It was John Thurston who introduced the use of rubber on the cushions and also was the first to use slate beds. 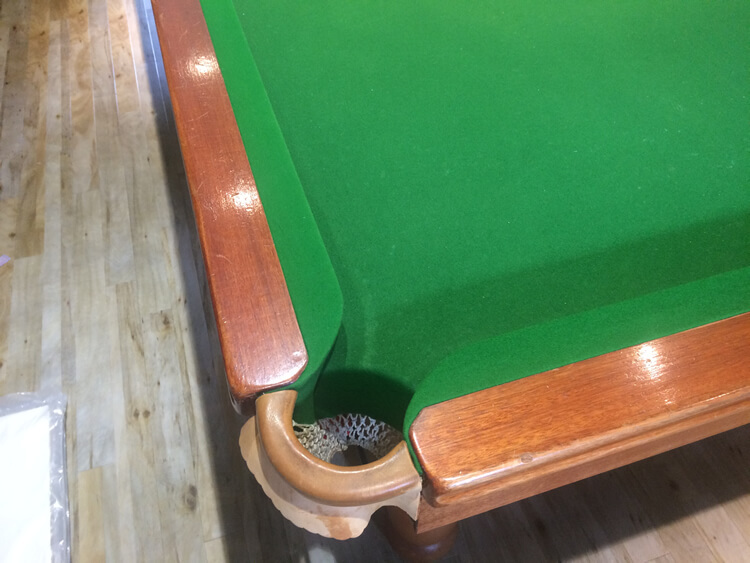 If you are interested in a refurbished snooker table or simply a service for snooker table recovering, why not give our team of experts at simply pool and snooker a call and we will be happy to answer any questions and queries you may have.